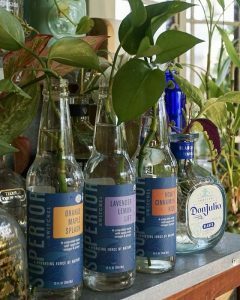 Repurpose your empty switchel bottle by turning it into a vase! Your flowers will thank you. 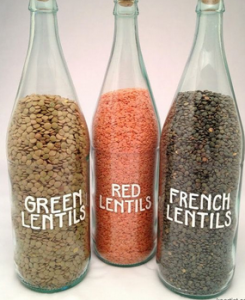 There’s no reason to purchase boxes of beans or rice when you can use your empty switchel bottles to store them in bulk! Keep the lid and turn your bottles into unique pantry storage options. 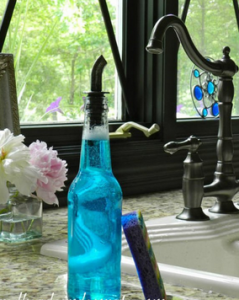 Turn your empty switchel bottle into a quirky toothbrush holder for your bathroom! 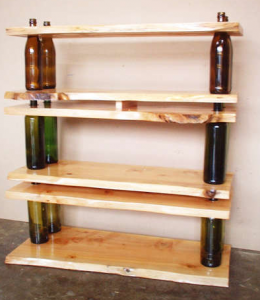 If you are feeling adventurous, you can use your empty switchel bottles to build some shelves! Go to your local hardware store, purchase some wood, cut a few holes, place the switchel bottles in the holes as supports, and voilà!  See this link for more details. 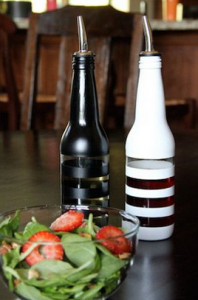 Turn two empty switchel bottles into creative dispensers for olive oil and vinegar. All you need to do is purchase two inexpensive spouts and there you go! Attach a soap pump to the top of an empty switchel bottle and you’ll have yourself a crafty reusable soap dispenser!